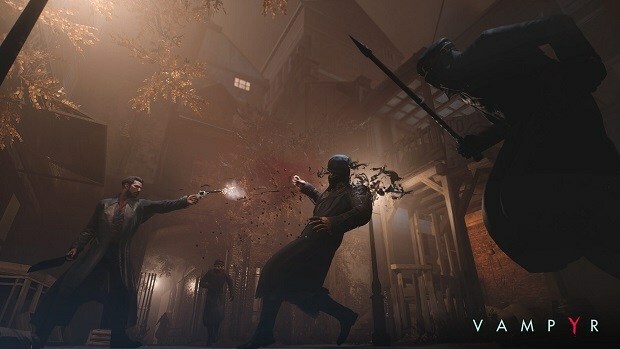 Our Vampyr Weapons Guide details the stats and effects of the all the Weapons in Vampyr. Moreover, we have also listed locations and directions for where you can find these weapons. Lastly, you will also be able to upgrade your weapons to more powerful versions of them. In addition to the supernatural abilities that Jonathan can carry, thanks to his nature of being a vampire; there is a wide variety of weapons at your disposal. These include primary melee weapons like machetes, clubs, and saws to be used along with secondary firearms including revolvers, pistols, and shotguns. All weapons are divided into two categories: One-Handed and Two-Handed. Below you can find some of the more prominent weapons along with their location and abilities. 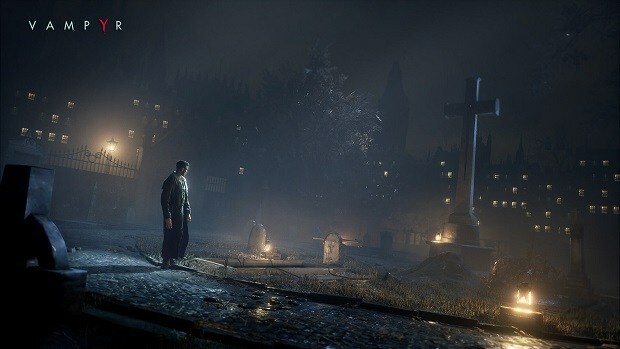 There is a total of 44 weapons in Vampyr that can be either unlocked, crafted or found. Of these 44, 12 are one-handed melee weapons, 11 are ranged firearms and 13 off-hand weapons. Successfully collecting all the above-mentioned weapons can earn you trophies and achievements in the game. An awful lot of the weapons are gifted to you by people that you accept into the various districts. 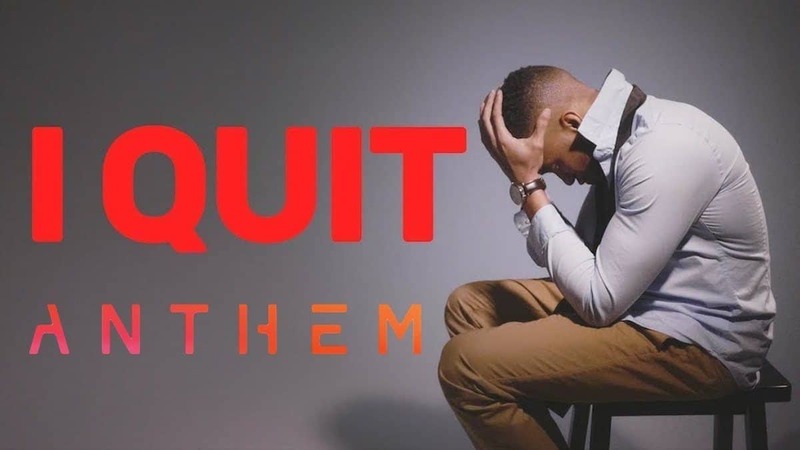 And if you are up to winning all the weapon related achievements, you need to accept a few many people to the district in order to obtain the weapon from them. Probably the first weapon you will come across, it does moderate damage of about 45-60 while having a decent Attack Speed of 15. Collect the superior version, Louise’s Machete after embracing Louise in West End in Chapter #6. A powerful firearm that will be automatically acquired early on in the game when you make your way to the safehouse. The damage done can go as high as 75 and a good fire rate of 10 ensures the weapon can be fired from range. It will also cause 10 Stun Damage. One of the less powerful and durable weapons, the stake also consumes 30 Stamina so is not that recommended. Still, for collecting all off-handed weapons and unlocking the trophy, you will need this. It can be found in Chapter #1 after you have taken your rest and teleport to an opposite building. You can collect the stake from a corpse here. A powerful shotgun that comes in both the sawn-off and pump-action variety, it deals damage as high as 200 and also has a good spread. Moreover, you can upgrade and replenish ammo by talking to the ambulance driver at the entrance of Pembroke Hospital. You can get it once you have discovered the corpse on a boat and made your way to the other side of the docks during the first Chapter #of the story. The shotgun can be found in a chest located on the second floor of the second warehouse you enter. Received after you defeat William Bishop. For a more powerful version of the same weapon, Embrace Seymour in the docks during 6th Chapter #of the game. Dealing with extraordinary high damage of about 300, the shotgun can be purchased from Milton at the hospital for 315 Schillings. Good melee weapon. Can be collected on the second floor a Warehouse in the northwest of White Chapel district. You will also have to face a Sewer monster here. You can find a more powerful version of the weapon called Clay’s Hatchet, after eliminating Clay back at the hospital. Archer at the Docks can also be fought with for a good Hatchet. Found on the first floor or Pembroke Hospital, the hacksaw can deal huge damage of about 100 points or more. Moreover, it has a high Attack Speed of 15 and will last quite long. You can also upgrade it to help you gain blood on each hit you land. Has a much greater range than other firearms, it can fire three shots in quick succession. An ideal weapon for boss fights. 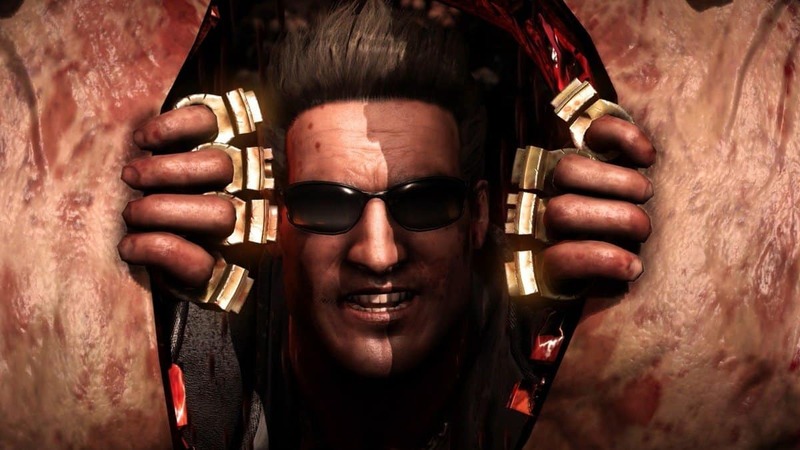 You get this by defeating Jimmy ‘The Spark’ boss at the docks during Chapter #3. Deals huge damage to enemies in a close range. The weapon can be collected after defeating Doris Fletcher. Collect the more powerful weapon, Newton’s Saber by Embracing Newton at the Hospital in the sixth Chapter #of the game. This is easily the strongest weapon in the game that deals a large amount of damage on even the harshest of adversaries. The reason for that is maybe that it is acquired after quite a long time in the game. This weapon can only be obtained after you have gathered all 30 collectibles. Then you receive this weapon during a story mission after you activate the pressure plates in the room with Usher Talltree. These include the heavier and stamina consuming weapons of the game. Two-handed weapons are usually slower and cannot be upgraded such to gain blood when the weapon is struck or used. Deals around 100 damage with a low Attack Speed of 5. The weapon can be found after you move you cross a bridge to move into a tunnel. Travel to the far end to get the Scythe. A more powerful Scythe, Rodney’s Scythe, can be collected by carrying out the Dock Event where you have to embrace Rodney in the sewers. Deals damage in a range of 130-17. It will also do 15 Stun Damage. This particular weapon can be discovered upon entering the Sewers region during Chapter #2 of the game. For a superior version, you can Embrace Joe Peterson in Whitechapel during Chapter #6. The weapon itself can be found in a chest on the second floor of Harry Peterson’s house. Found in the area where you first meet Bridget: the Hideout in Sewers. The mace is slow and deals moderate damage. Before you defeat Leon Augustin in a boss fight in Chapter #5, you can find the ax during the valve turning sequence when you have to lower the water level. After doing so, teleport to a bridge that will have Louise Teasdale as a hostage in the tunnels. You can find the ax before the exit point of this tunnel. When you first go into a sleep and regain your powers, you will find a stake on the ground floor of the building that you go into right afterward. Another one of this weapon will be found during the investigation Wrong Target when you go to second vampire hunters’ hideout. It is in a safe on the second floor. You will also receive Charlotte’s stake after you complete the investigation Emily is Missing. You will obtain this weapon by looting from Vincent Sheen. This will be a boss battle in chapter 2 where you will defeat Sheen and loot him to get the Truncheon. Christina will give you a dagger if you accept her into the Whitechapel District. Sabrina will give you a dagger if you embrace her into the Docks District and so will Giselle. Adversely you can find another dagger in one of the rooms in Ascalon Club on the second floor. Each weapon in the game can be upgraded with the use of scrap items or those bought in the store. Upgrading weapons are essential to the game because of the increasing difficulty after each mission. You need to keep upgrading your weapons and skills to keep up with your ever-toughening enemies. Also, if you have a weapon of your liking, that you prefer of others but is weak and does little damage, then you should focus on collecting its required items and upgrade it to match the mark. You will first need the workbench to upgrade your weapons into ones with higher stats when it comes to Attack Speed, Stamina Consumption, and Damage Output. A hammer icon on the map marks workbenches. At these safehouses/hideouts, Dr. Reid will help you upgrade your weapons or break them down into the materials that constitute it. Once you have selected a weapon to be upgraded, you will be shown the required materials for it. You can get these required items from loots, by breaking weapons down into components or via purchases from a merchant. Merchants like the one in Whitechapel sell rare and expensive parts that can upgrade your weapon to real high levels so that you are a force to be reckoned with due to your unforgiving weapons. 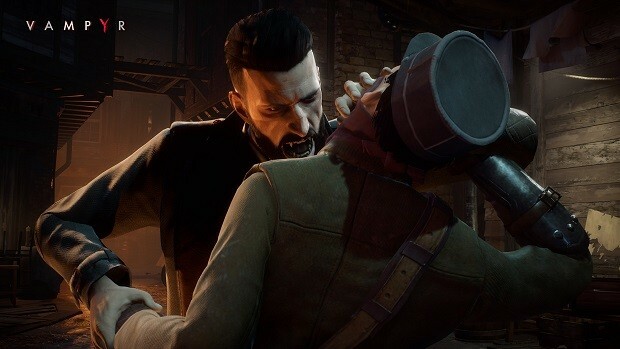 This is all we have in our Vampyr Weapons Guide. If there is anything else that you would like to add, let us know in the comments section below!